C2E » What is C2E? Since 2008, EnerSys® has saved our customers more than $126 million in fuel costs. 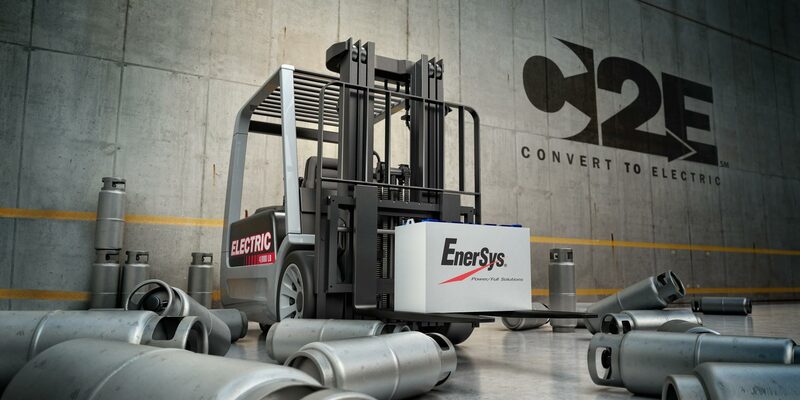 Now we’re harnessing our proven conversion methodology into C2E℠: the first and only program dedicated to helping lift truck fleets convert to the best available fuel – battery power. High demand, two and three shift operation. Improved cash flow and profitability. Annual growth and spikes in seasonal demand. Indoor and outdoor, even in extreme weather. 3PL, automotive, lumber, paper – we have a solution for every business. Let us show you how to breakthrough to a better bottom line.